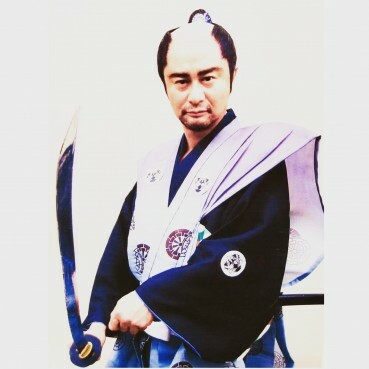 Rome Kanda has been training all kinds of Japanese martial arts such as Karate, Kendo and Iaido. 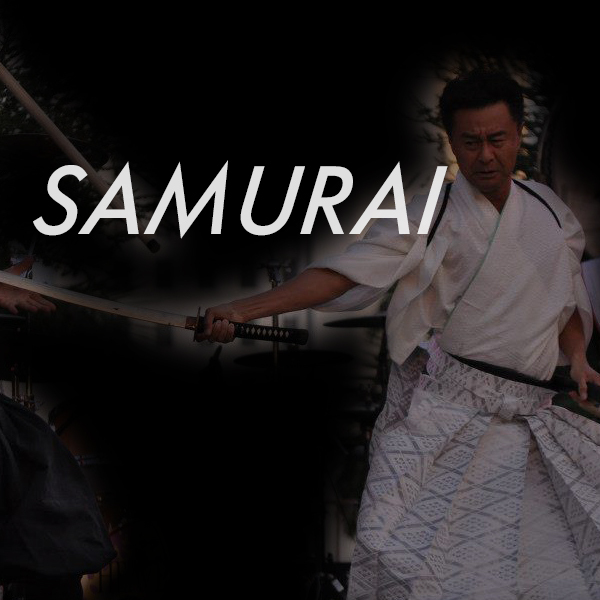 He teaches Samurai Sword Fighting . Every Saturday in LA. Everyone is welcome to join!